South Korea’s Yonhap news agency reported earlier that Kim Jong-un might visit Russia next week. MOSCOW, April 15. /TASS/. 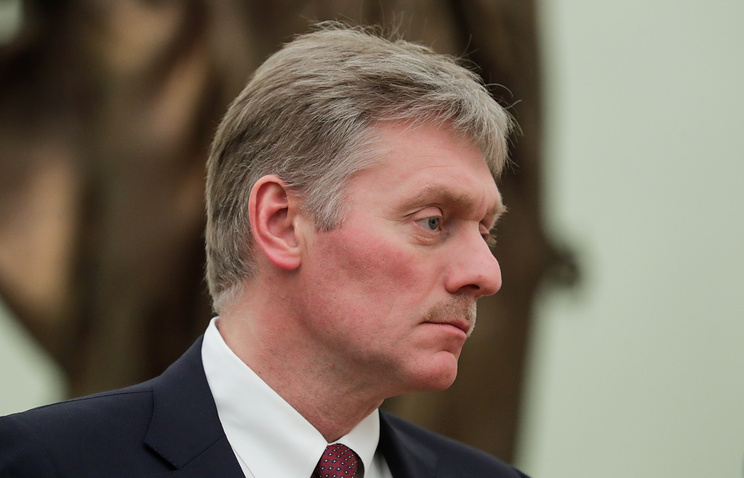 No final decision has been made on the date and place of a meeting between Russian President Vladimir Putin and North Korean leader Kim Jong-un, Kremlin Spokesman Dmitry Peskov told reporters. "I can confirm that preparations for the meeting are underway, we have been talking about it for quite a while," he pointed out. "As soon as there is full clarity on the date and place of the meeting, we will inform you," he added. "We can’t provide any specific information at the moment," the Russian presidential spokesman noted. 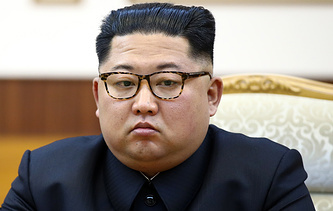 South Korea’s Yonhap news agency said earlier, citing sources in Moscow, that Kim Jong-un might visit Russia next week. According to the agency, the Russia-North Korea summit is likely to be held in the Far Eastern city of Vladivostok. Yonhap pointed out that on April 26-27, Putin is expected to attend the One Belt One Road forum in China. The agency’s sources believe that the Russian president’s meeting with Kim Jong-un will take place shortly before the event.